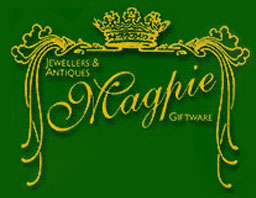 An aladdin’s cave of giftware, models, jewellery and antiques. With over 3,000 sq. Feet in the beautiful market town of Evesham, Worcestershire. We have a fantastic selection of new and old silver and gold jewellery, including engagement rings. 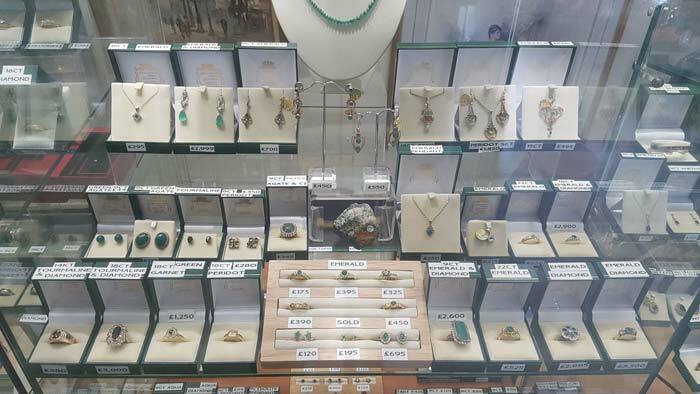 Second hand jewellery often comes at a fraction of the new high street prices, and our quality antique jewellery displays a level craftsmanship that is seldom replicated in modern jewellery. Gifts for everyone, or a treat for yourself! 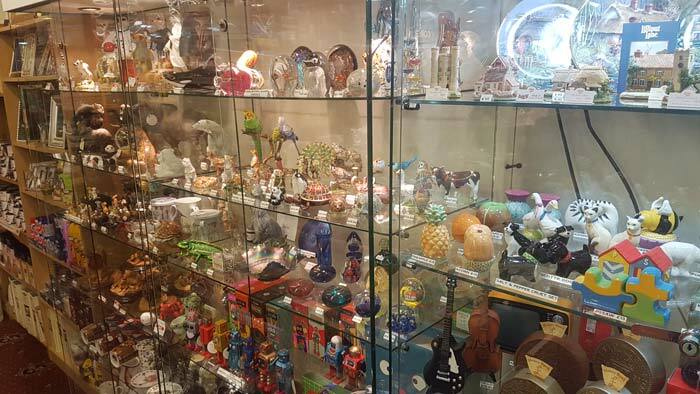 You will find a huge selection of items, such as kitchenware, ornaments and collectables, from flags and candles to globes and condiment sets. We also have an extensive range of board games and jigsaw puzzles to suit all ages. 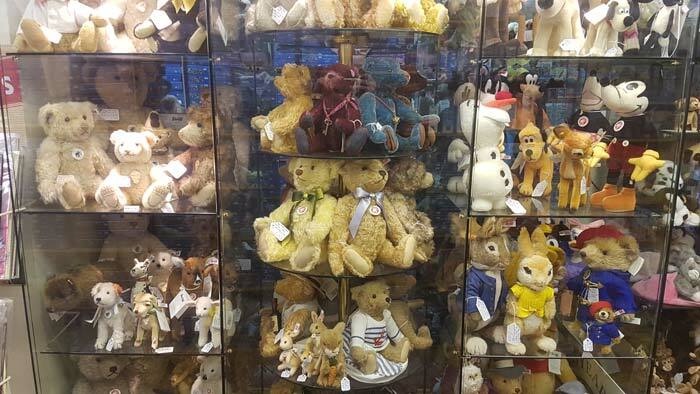 You’ll also find the area’s largest selection of Steiff bears – which make for a wonderfully heartfelt present. 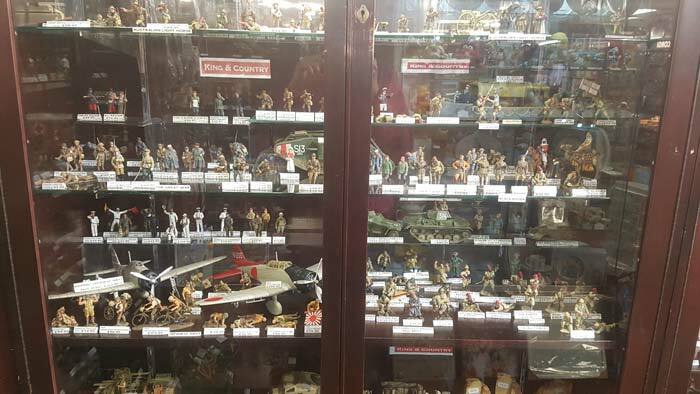 As one of the country’s leading dealers in toy soldiers, we are well worth a visit for any collector. We stock a large range of W Britain, King and Country, and Thomas Gunn miniatures. Also in store is an ample selection of Corgi vehicles and aircraft, and Airfix kits – plus all the paints and glues required. Please visit our eBay shop to see our full stock of models. Looking for something more practical? 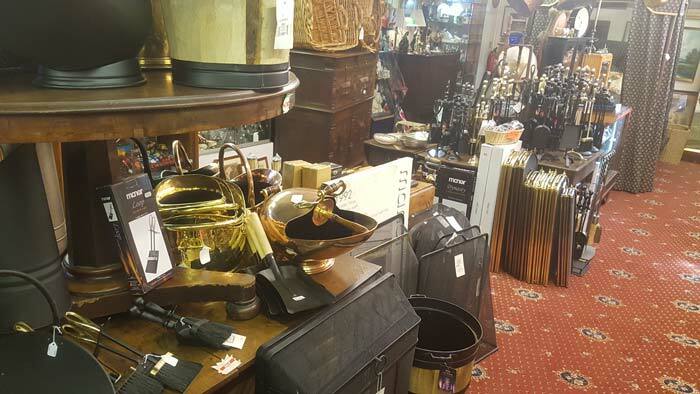 Our fireside section could be of use, we stock a large range of brass, copper and iron fireside utensils and coal buckets. We also have in store Liberon beeswax based furniture polish, and a growing selection of lamps and novelty cookware. As collectors ourselves, we know how satisfying it is to find that special addition to your collection, and we have a range of hobbies to indulge. Our long established militaria section has a wide variety of medals, edged weapons, uniforms and more. We also have a specialist coin and banknote department, including a range of accessories. Our Pokemon , Yu-Gi-Oh and Magic the Gathering cards section is well stocked and up to date. You will also find a variety of antiques, including china, silverware, and plenty more. Please ensure you have ticked the box below before submitting.